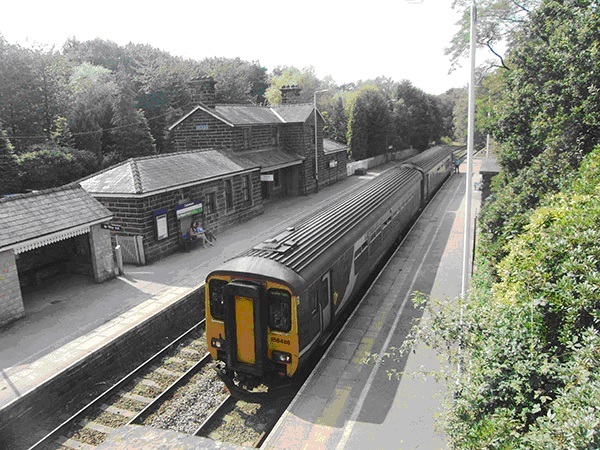 RAIL – Delamere Station, which opened in 1870, is on the Chester to Manchester line and provides roughly hourly services in each direction. There are 12 stops on the Manchester link including Northwich, Knutsford, Altrincham and Stockport before arriving at Manchester Piccadilly – a total journey time of approximately one and a half hours. There is just one stop on the Chester link at Mouldsworth , with a journey time of just 20 minutes. The rail operator is Northern Rail who can be contacted on 0800 200 6060. Rail enquiries and timetable information can be accessed on www.northernrailway.co.uk. BUS – The number 82 bus, operated by DG Bus, runs a regular service along the A556 to Chester and Northwich. The route to Chester goes via Kelsall and Tarvin and the route to Northwich goes via Sandiway and Hartford. The most recent timetable for the 82 service is at http://www.dgbus.co.uk/buses-in-cheshire.html.